Sergei Sklyarenko aka Serge knows what it takes to create a nightlife experience to remember. His venue Sullivan Room was a mainstay in the NYC scene, featuring international talent in an underground setting that became a “home away from home” for clubbers and DJs alike. 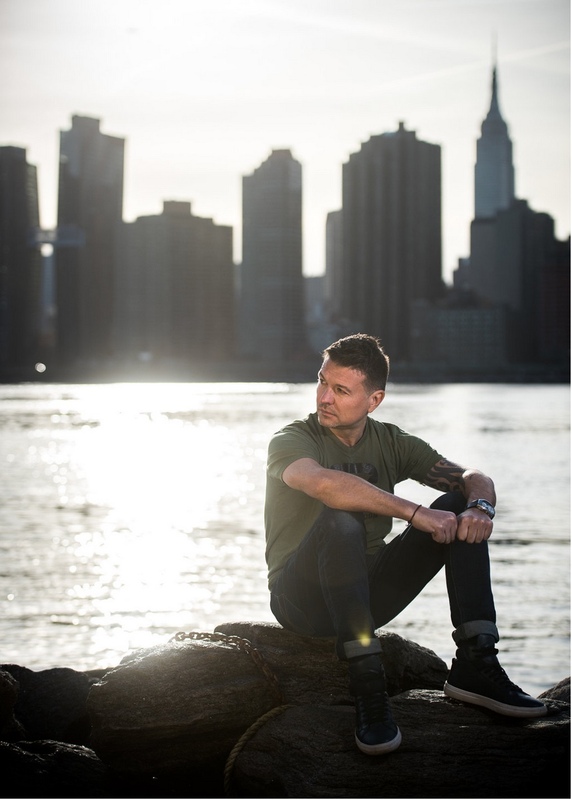 Now with his latest venture, Chelsea Music Hall, he gets to bring his decades of dedication and deep knowledge of New York’s electronic music scene to another level. Chelsea Music Hall is more than a club, it is an immersive creative space for the community that will be showcasing a variety of entertainment from comedians, bands, theatre and more. 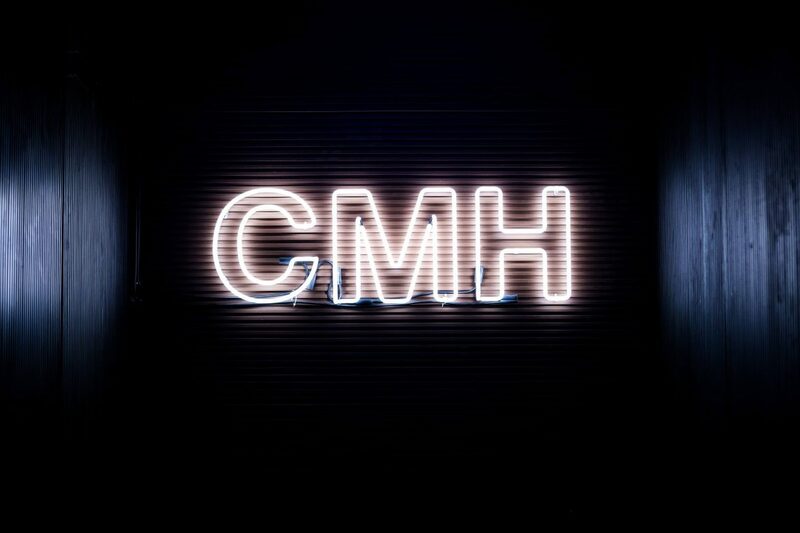 Located underneath Chelsea Market, CMH aims to capture the energy of the location and provide a much needed avenue for music and culture lovers to congregate and experience the best that their neighborhood has to offer. With exposed copper pipes, brick peeking through the floor, and hundreds of glowing bulbs that can be programmed to any color to suit the night, Chelsea Music Hall exudes a raw, welcoming, and distinctively underground vibe that will definitely appeal to the artists coming to the space, especially those DJs who love to go deep and get down with their crowds. Their soft opening has already seen some FRISKY favorites gracing the decks, with some Sullivan Room Sessions vibes from SR Serge and Rob Keith, Wally Lopez bringing the party, and a Bespoke Musik show with Wild Dark. Paying homage to the revelry and rich entertainment culture of Chelsea’s past, the Chelsea Music Hall will showcase a diverse mix of immersive theatre and performances ranging from emerging acts to established artists and world-renowned DJs that are attracted to the intimacy of the room as well as the quality sound system. From the beginning, what were the core philosophies behind the project? We wanted to make a space that brought a little bit of fun and debauchery back to Chelsea welcoming everyone in an intimate space with an incredible sound system and food and drinks menu. 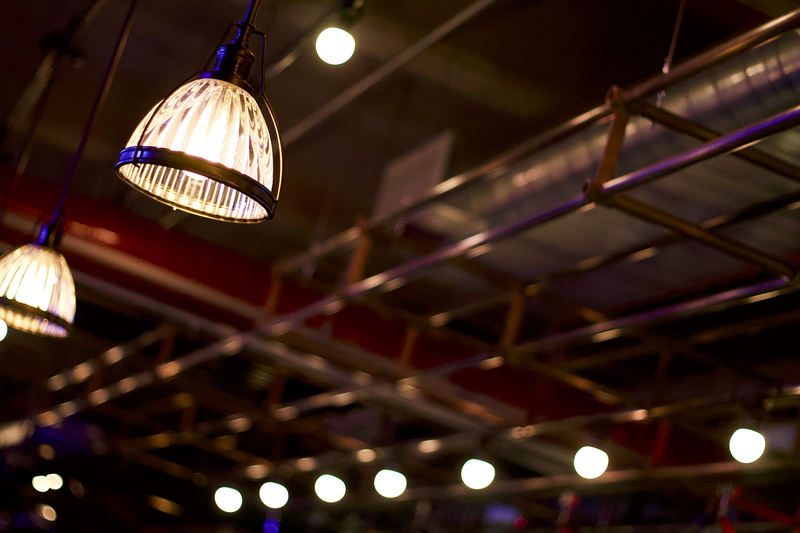 And, just like Chelsea Market upstairs that offers such a variety of tastes in their food hall, we wanted to offer a different taste of culture every night with programming that spans theatre, live music, comedy, DJs and more. What do you think are the most important things for CMH to offer and provide to the community? We like that we’re bringing a little bit of late night fun back to the block that speaks to the neighborhood’s past as a destination for music and dancing. And, on the nights when there isn’t a play booked (the first being Cleopatra), this will also be a place to head after work if you’re in the neighborhood and want to check out something new, eat some really good food and maybe just stick around until late because you’re having such a good time. I think it’s wonderful how the venue is both technically, and at its essence, underground. Can you describe what “underground” means to you, and why it was important for CMH to represent that? We’re underground but all are welcome. The partners wanted to bring in top talent and have them perform in an intimate space that will become their favorite venue because of the amazing hospitality they experience and also our soundsystem. The little details absolutely make the space, and I’m very interested to hear the thoughts behind some of the design choices, especially how they relate to the overall aesthetic and experience. We wanted to keep it raw to pay homage to the old warehouse parties that would take place in Chelsea in years past but also remind everyone that we are always going to be introducing them to amazing sounds which is why we left a lot of the concrete and raw edges but have vintage sousaphones and tubas that are going to serve as lighting fixtures. The sound system is going to be one of the best in the city for our size of room and our lights are run on the Madrix system which we’re looking forward to playing with and customizing depending on the type of show we have that night. What is your personal favorite thing about the venue? My personal favorite thing about the venue is the demographic location. 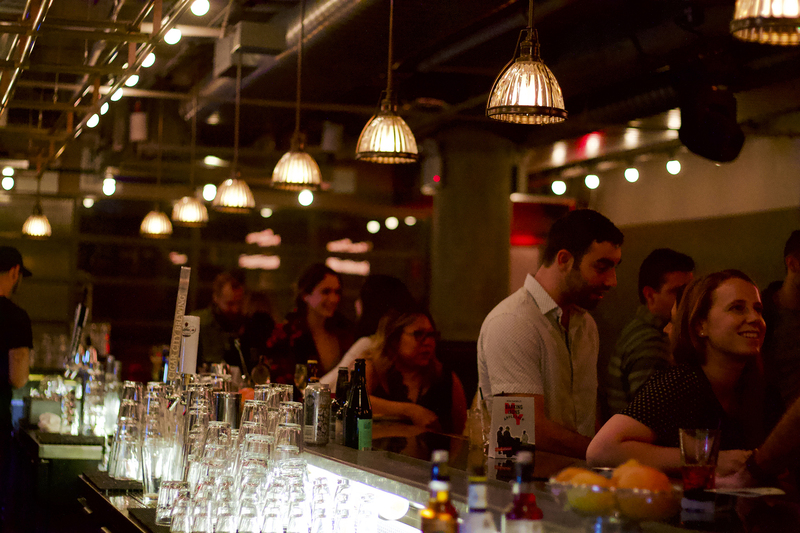 Historically, Chelsea has been known to have the best nightlife. 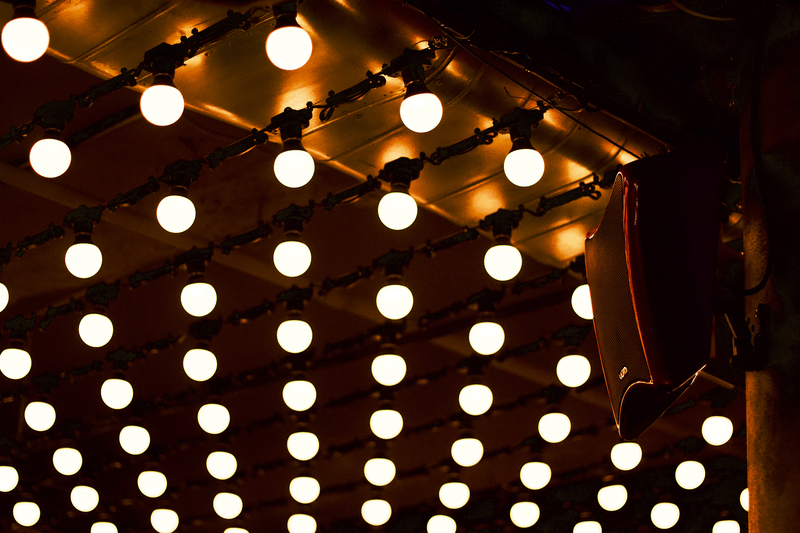 How would you describe the current underground electronic music climate in NYC? How does CMH fit into that picture? The underground music climate is currently at its peak in Brooklyn, leaving Manhattan empty of any venues for the city’s night owls. This is perfect timing for Chelsea Music Hall to open and all types of music to make a come back to the heart of the city, where it initially began. A place for people to see the next big thing and party once again without traveling to the outer boroughs. In what ways would you compare Sullivan Room and Chelsea Music Hall? Sullivan Room had its own identity entirely. Chelsea Music Hall will have some dance music like Daniel Wilde this Saturday but the partners will be cultivating what’s next in immersive theatre like Cleopatra that starts on the 23rd as well as comedy and lots of live music and other entertainment. Who is the core team behind CMH? How do each of your roles interconnect? Michael Barrett (China Club, The Tippler) and Chip Quigley (Kingdom Entertainment Group) both bring their years of entertainment and hospitality expertise and connections to the space as well as Michael Ginsberg, who has been doing events at Chelsea Market and The Tippler in this neighborhood for a long time. In addition to my world, coming from DJ culture, the whole team will be cultivating the types of entertainment we want to support and grow in this space. And the bar program from the team will of course be complimented by amazing food from our Executive Chef, Eyal Shani of Miznon. What are you looking forward to experiencing most with the future of CMH? I’m looking forward to watching the team here cultivate a whole new community of locals and tourists that will come to discover new music, comedy, theatre and more and, whatever it is they’re seeing have a great time in our space.